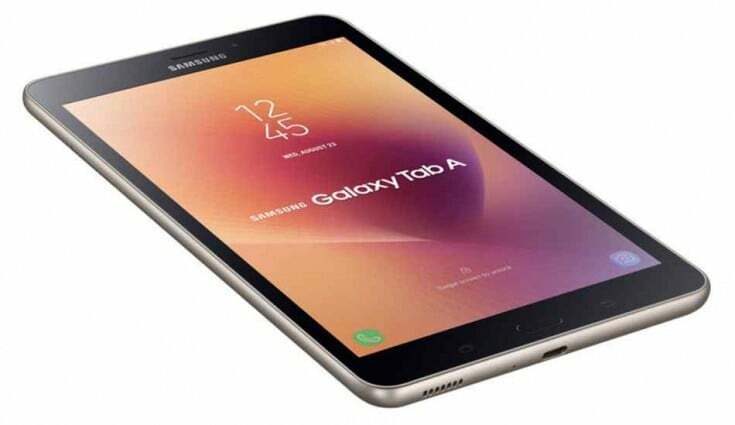 At an event in Delhi today, Samsung has launched a new tablet under the Galaxy series named Samsung Galaxy Tab A (2017), to cater to the budget favouring audience in India. Priced at Rs. 17,990, the Galaxy Tab A (2017) will be available for sale starting today via both online and offline stores across the country. The device also comes in Black and Gold colour options for you to choose from. The Samsung Galaxy Tab A (2017) was initially launched in Vietnam last month at VND 6,490,000. Samsung Galaxy Tab A (2017) comes with a metal unibody design and features an 8-inch IPS display with HD (1280 x 800 pixels) resolution. 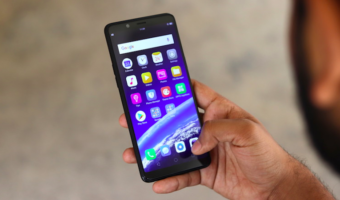 Under the hood, the device is powered by a 1.4GHz Qualcomm Snapdragon 425 quad-core processor, clubbed with 2GB of RAM and 16GB of internal storage. The Samsung Galaxy Tab A (2017) also has a slot for storage expansion up to 256GB via a microSD card. As for the software, the Samsung Galaxy Tab A (2017) runs on Android 7.1.1 Nougat operating system and comes with 4G LTE support. The handset also features the standard connectivity options such as Wi-Fi 802.11 a/b/g/n, Bluetooth 4.2, GPS, and Wi-Fi Direct. The Samsung Galaxy Tab A (2017) also sports a 3.5mm headphone jack and a USB Type-C port for external file transfer and charging. The device is backed by a massive 5,000mAh battery that keeps the tablet up and running for over 14 hours on regular usage, as claimed by the company. When it comes to the camera segment, the Samsung Galaxy Tab A (2017) packs an 8MP main camera with a f/1.8 aperture on the rear of the device while a 5MP f/2.2 secondary snapper sits on the front for capturing selfies and making video calls. The camera also supports video recording and playback up to 1080p at 30fps. “At Samsung, we are always listening to consumer feedback and recognize the need for creating devices and services that fit diverse needs,” said Mr Vishal Kaul, Director, Mobile Business, Samsung India. Additionally, the tablet comes with Bixby AI support and ‘Kids Mode’. 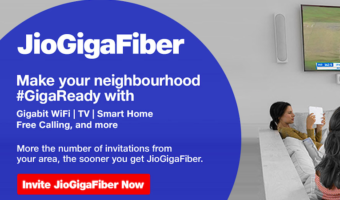 Other features include wireless display support (Smart View), blue-light filter, Smart Flow, and more. However, at the price tag of Rs. 17,999, the Samsung Galaxy Tab A(2017) competes with the likes of Mi Max 2, which offers better specs including greater storage and better performance. 16990 at this price 16Gb internal … Wow. Great works by samsung. Really fantastic and wow on that people who likes that. For s who like to end up with cracked screens! !